This is the debut album from reggae artist D. Jahman DeidoTree. From West Africa a new reggae voice is resonating with all of its rebellious vybez and consciousness...through what he calls its Afro Kossa Reggae Beat. D.Jahman DeidoTree, from Cameroon Africa and now living in France, sings his Afro-reggae in Douala and English. He mixes two danceable and powerful meditative cadences taken from the old soul school of Makossa of Sawa people and the roots rock reggae coming from Jamaica. It took him four long years and the collaboration from Born Free Records to now have it available world wide. 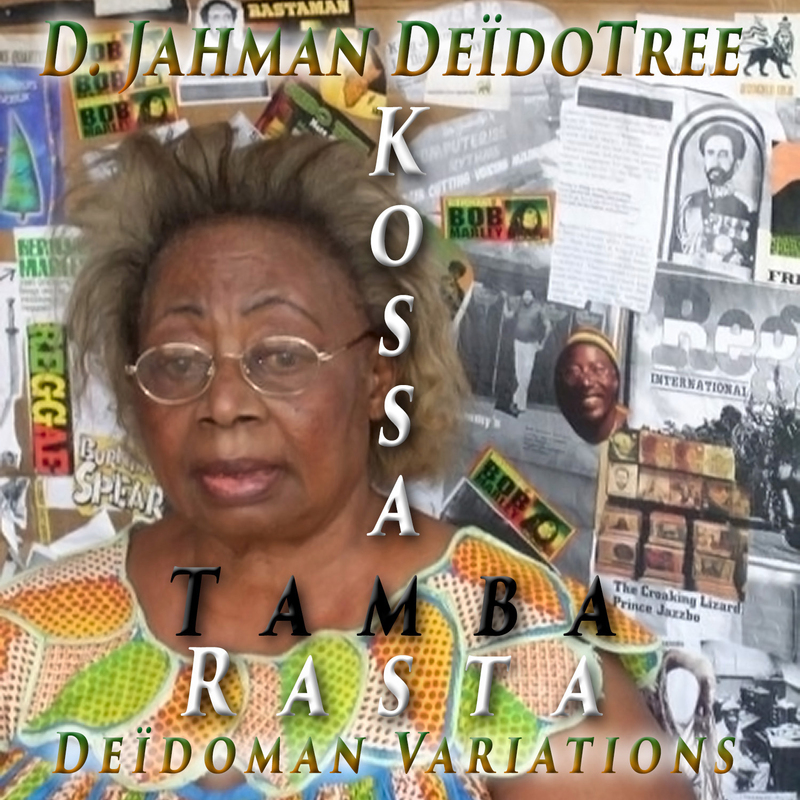 Overall, Kossa Tamba Rasta is a wonderful, down-to-earth album that will find a home on many play lists of original World Music albums.